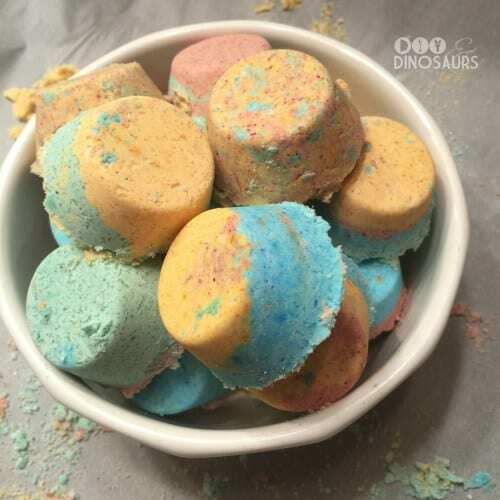 I love bath bombs. 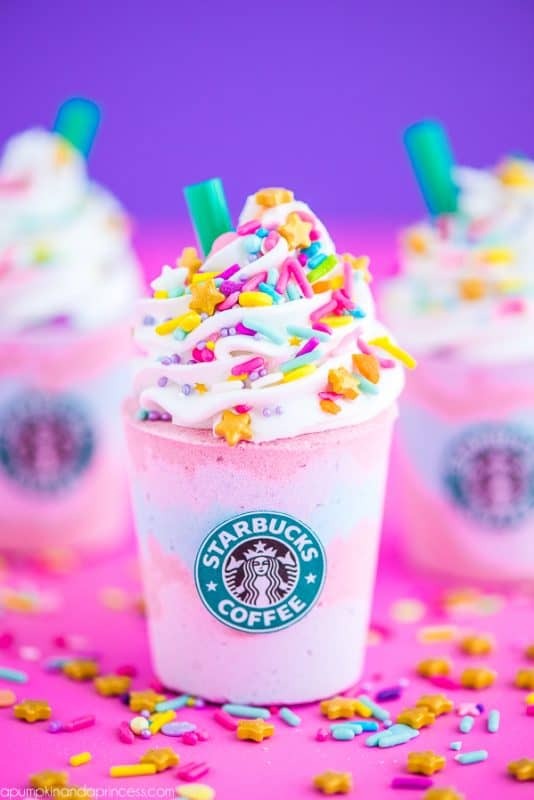 Seriuosly love. 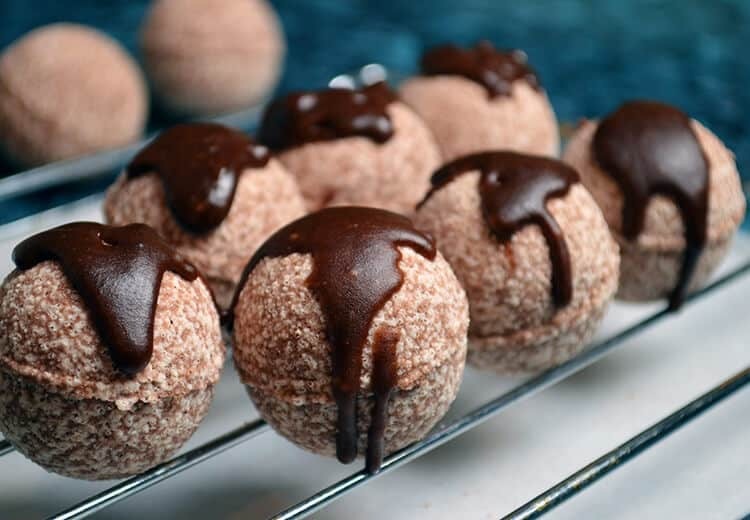 If you have not had one in your life…you are sorely missing out! 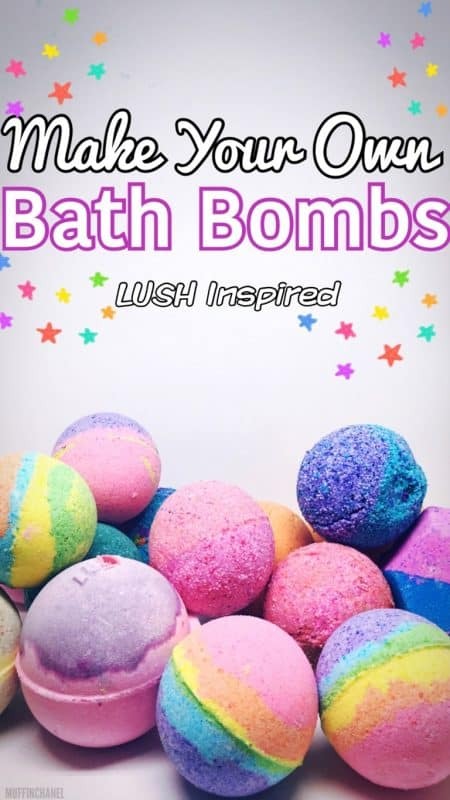 They smell AMAZING. 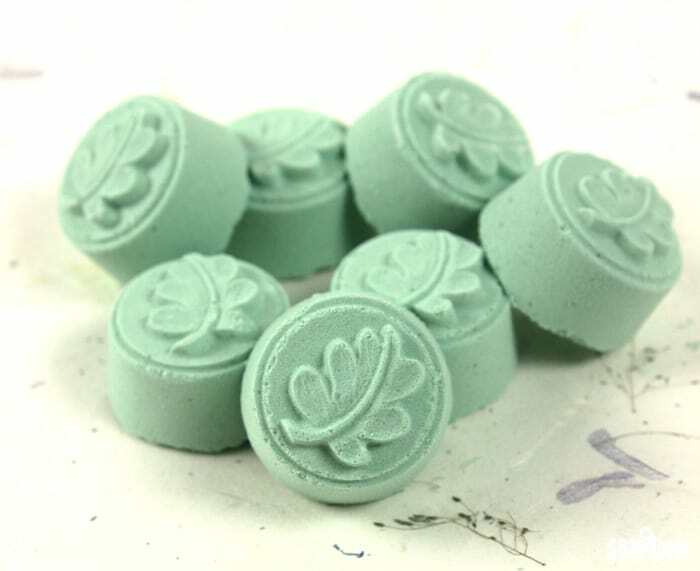 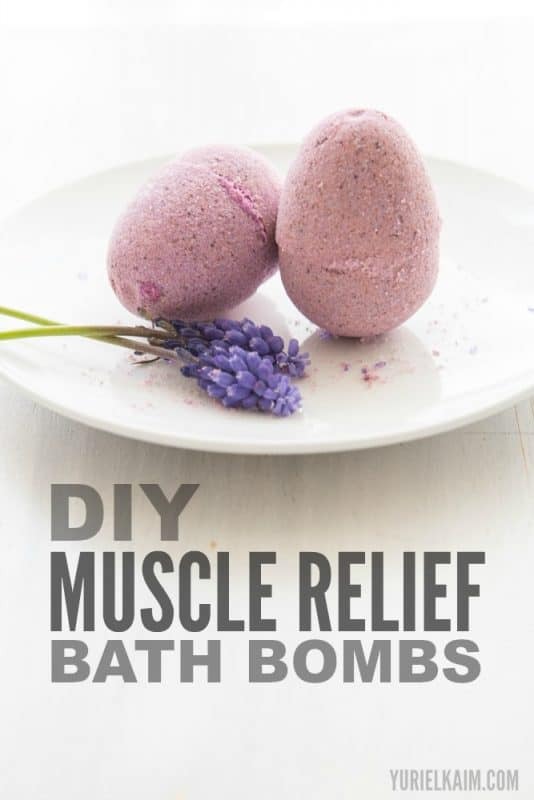 They make your skin so soft. 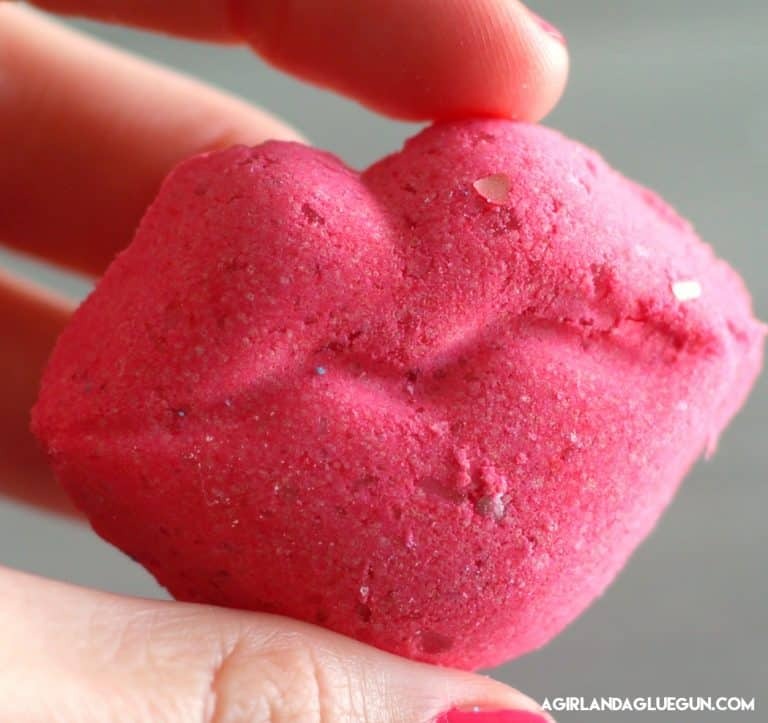 And…I might immature..but the fizzing is just so dang fun! 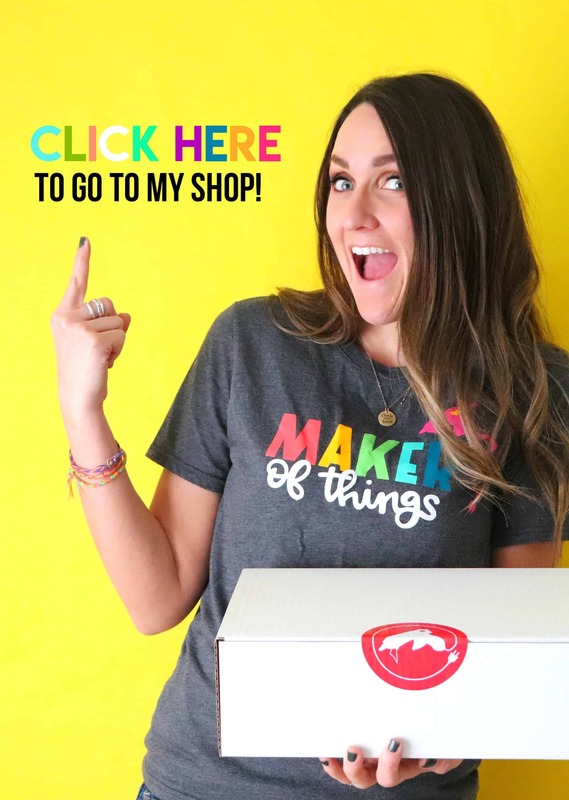 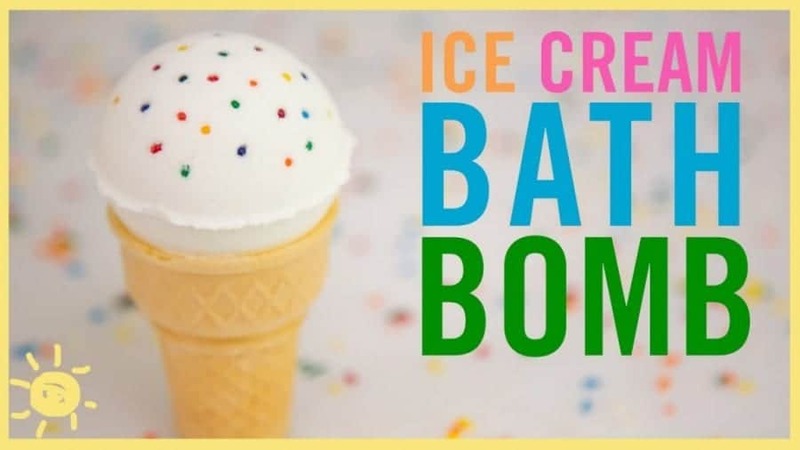 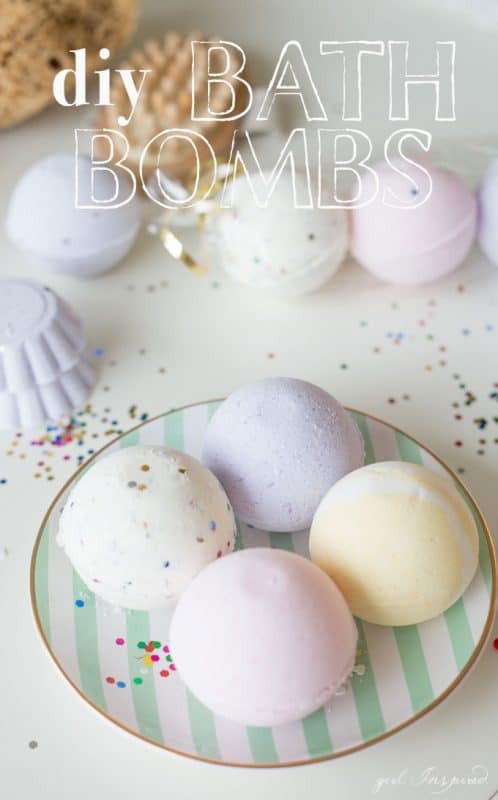 BUT –some Bath bombs can be expensive! 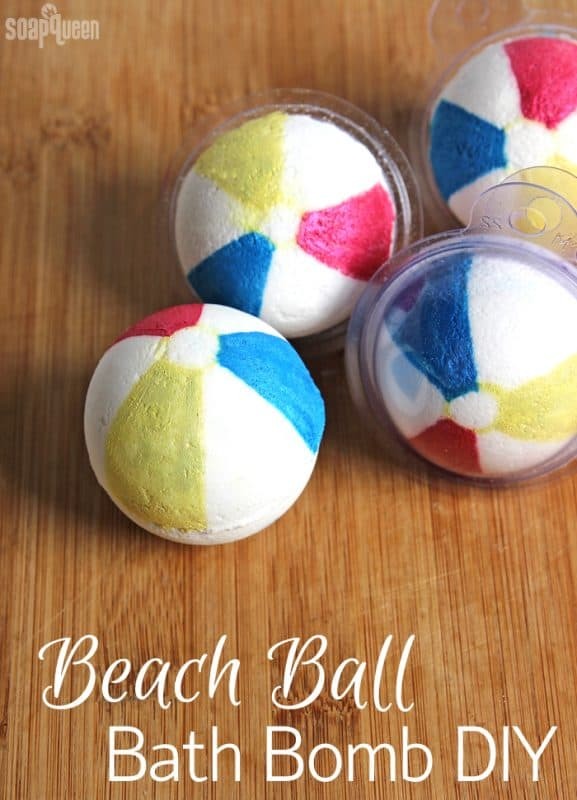 (most) So why not DIY some and have yourself some summer fun! 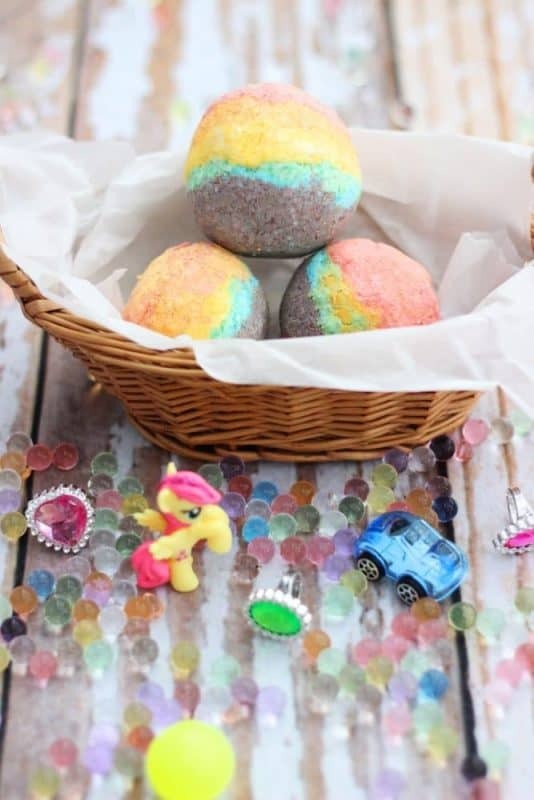 We are going to buy all the supplies so we can create our own masterpieces this summer! 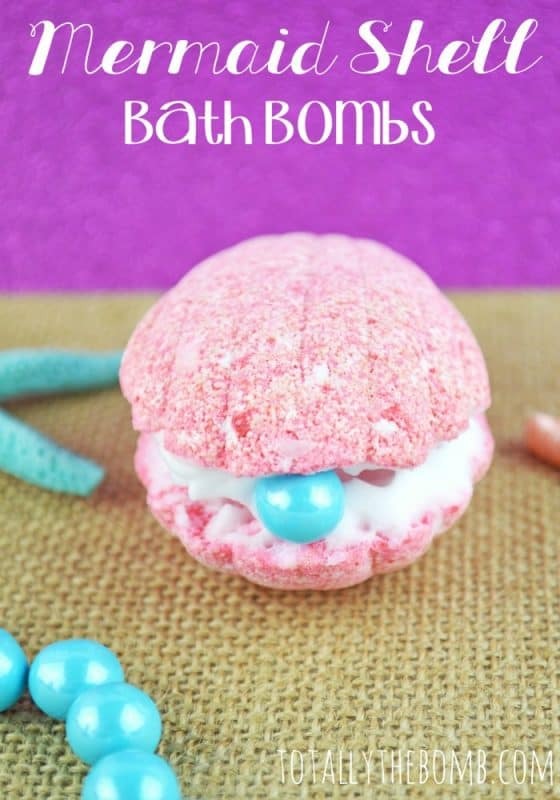 Perfect tween crafting project! 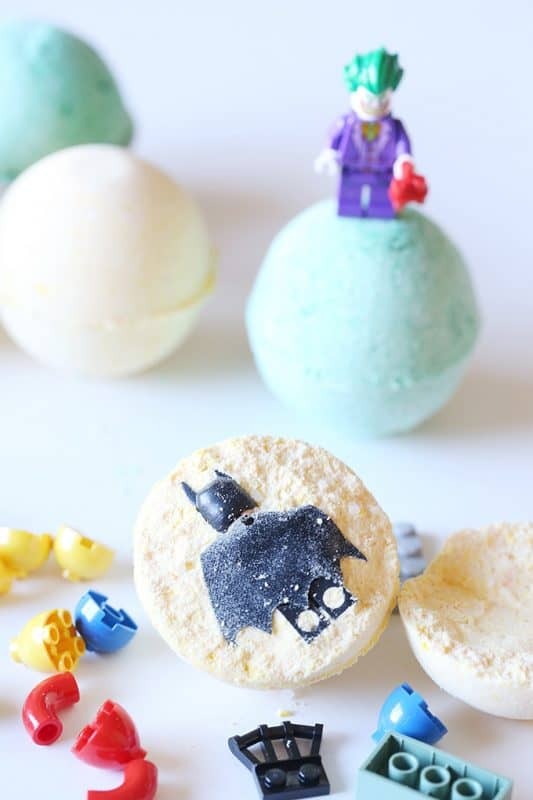 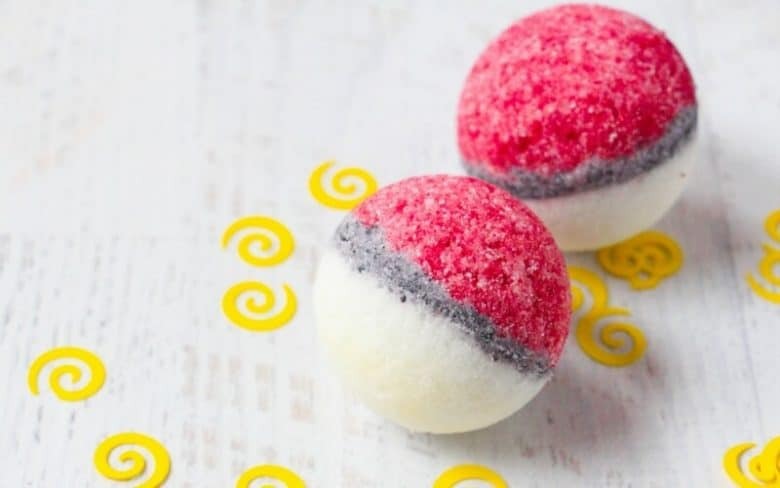 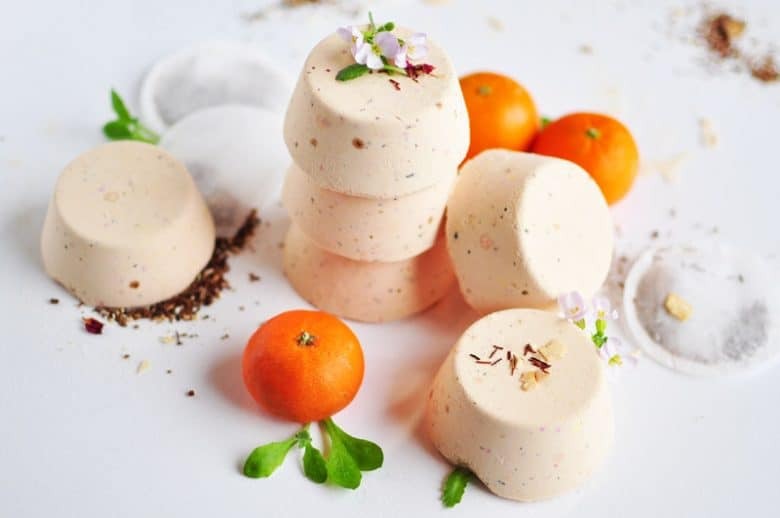 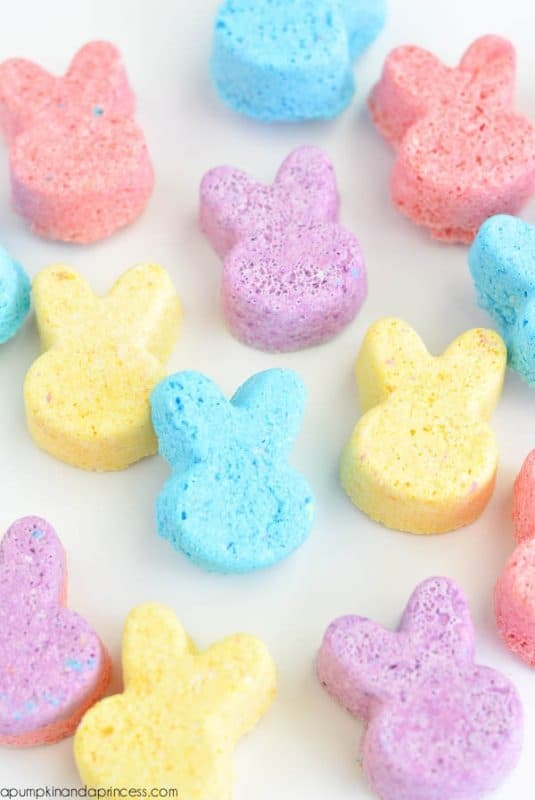 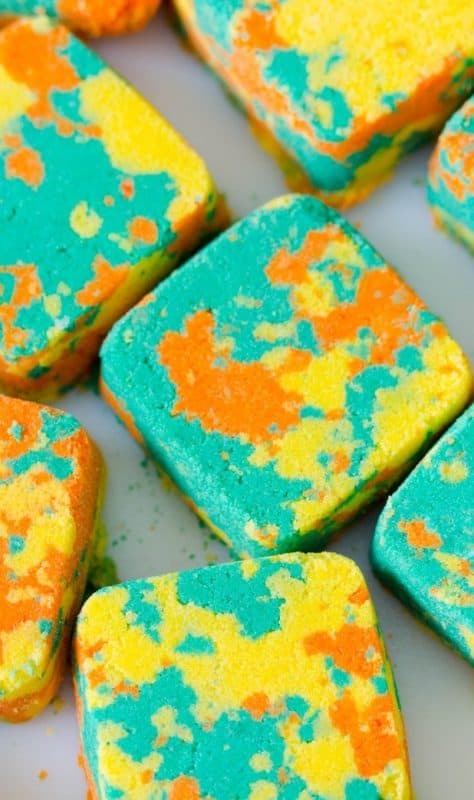 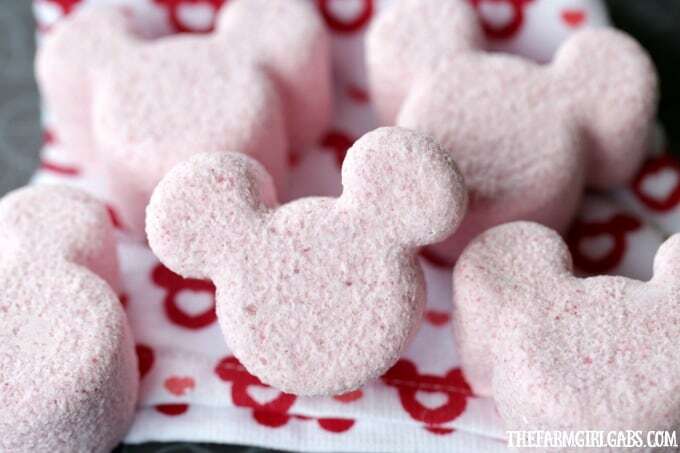 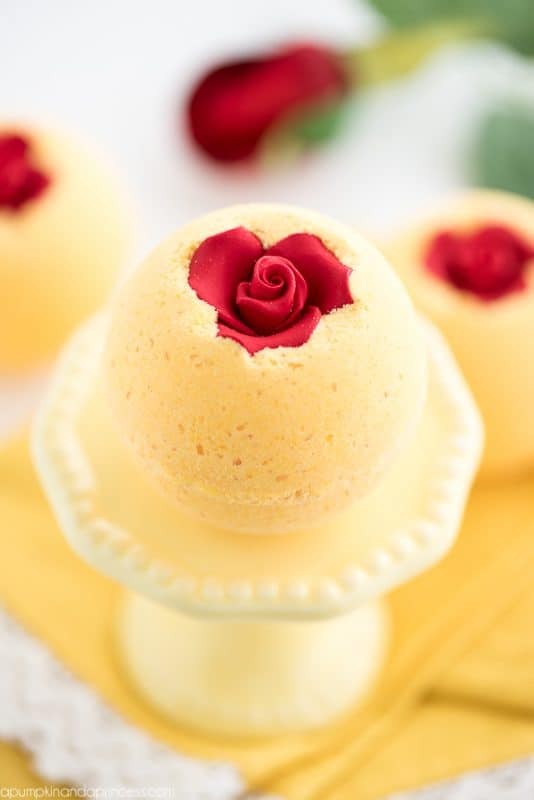 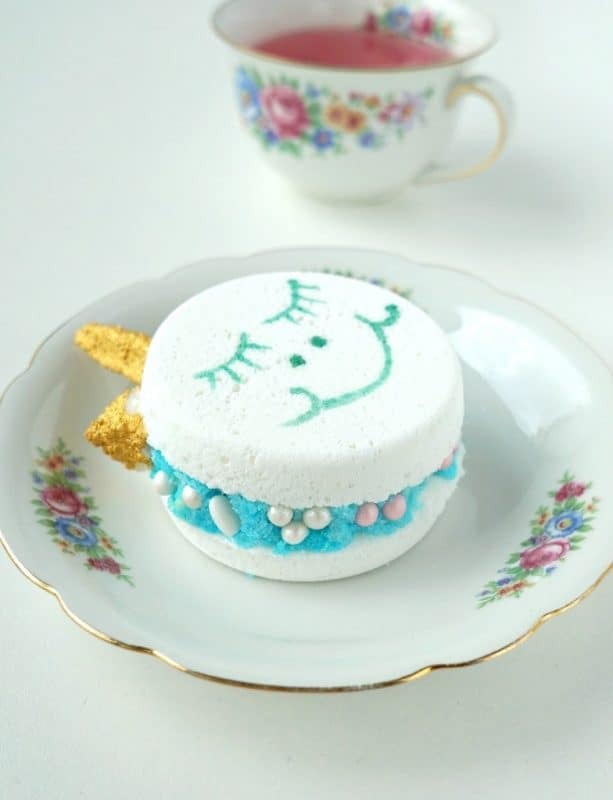 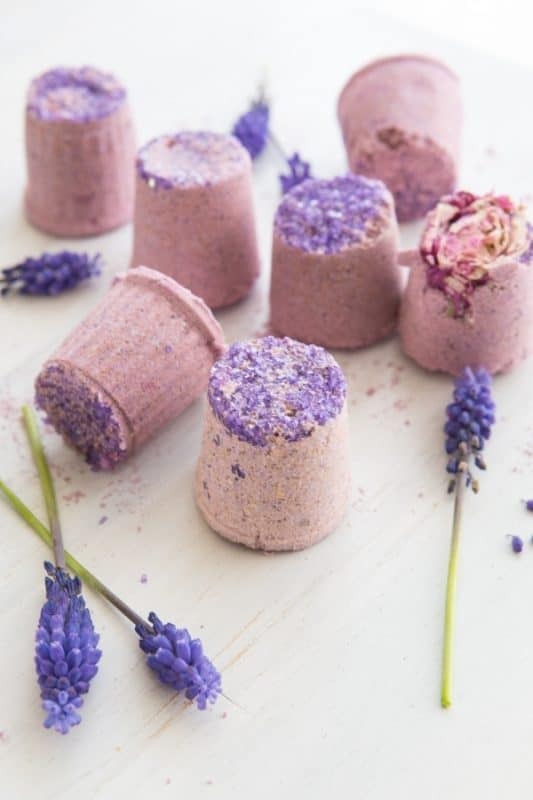 aren’t these bath bombs the yummiest?! 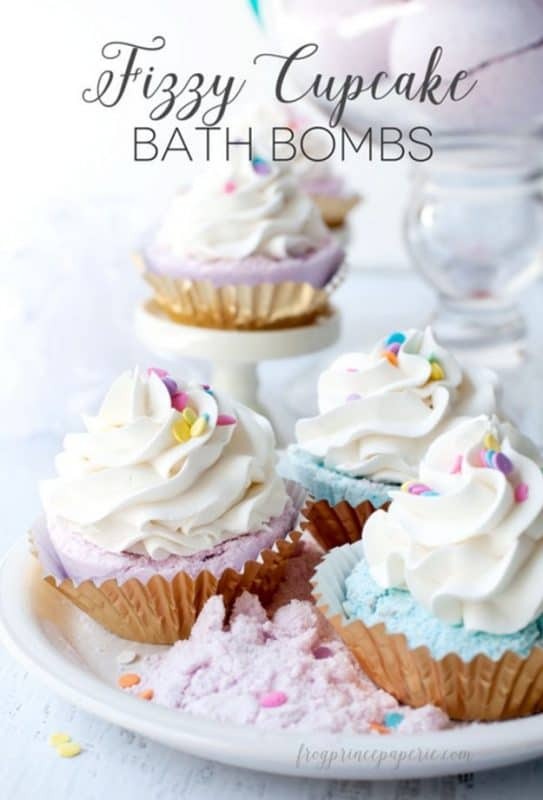 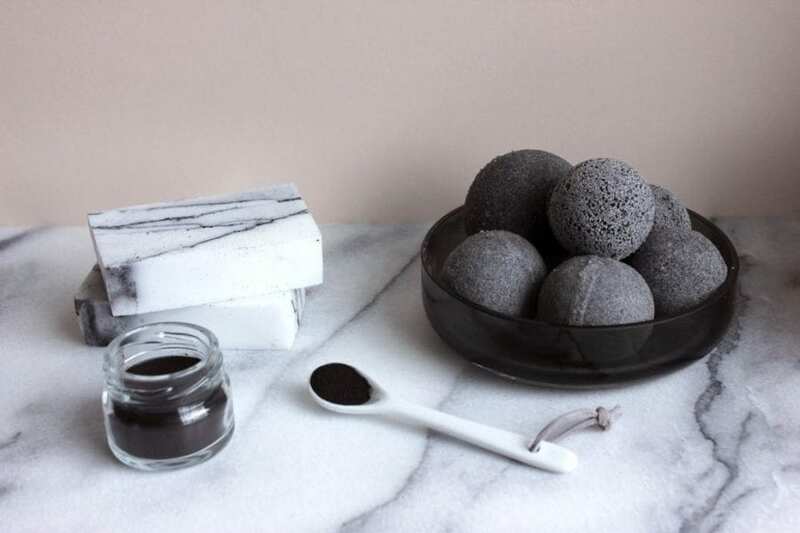 These bath bombs look good!–Hot cocoa! 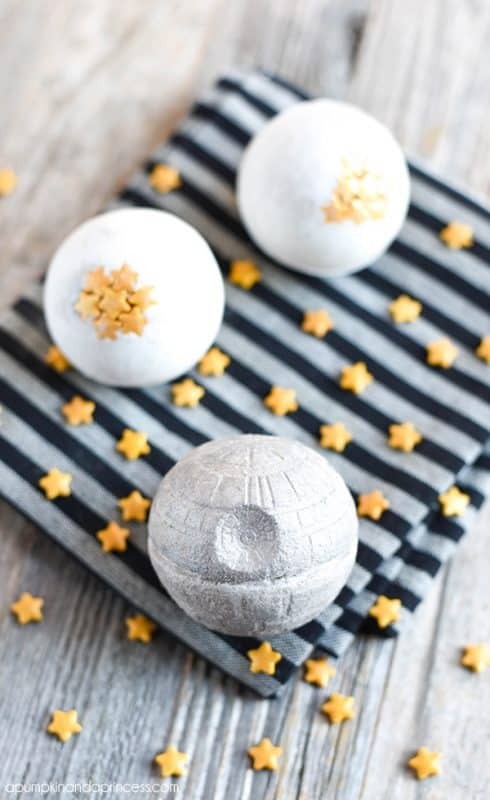 This death star bath bomb is so cute! 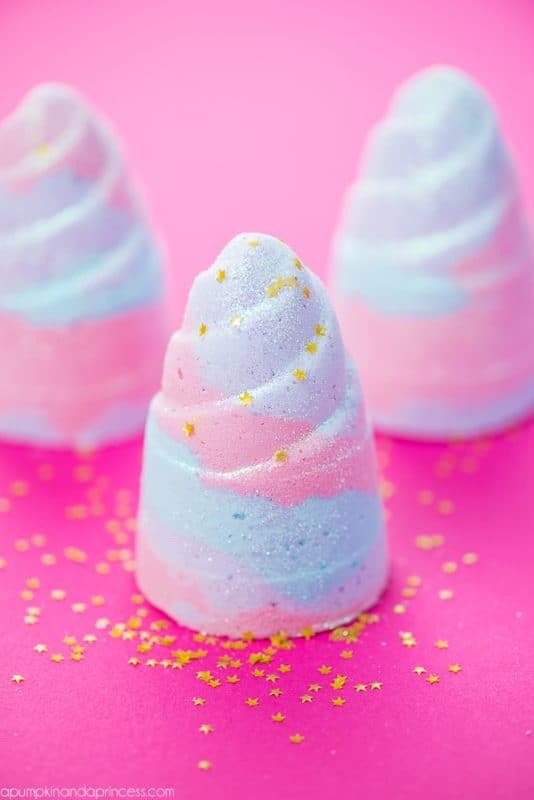 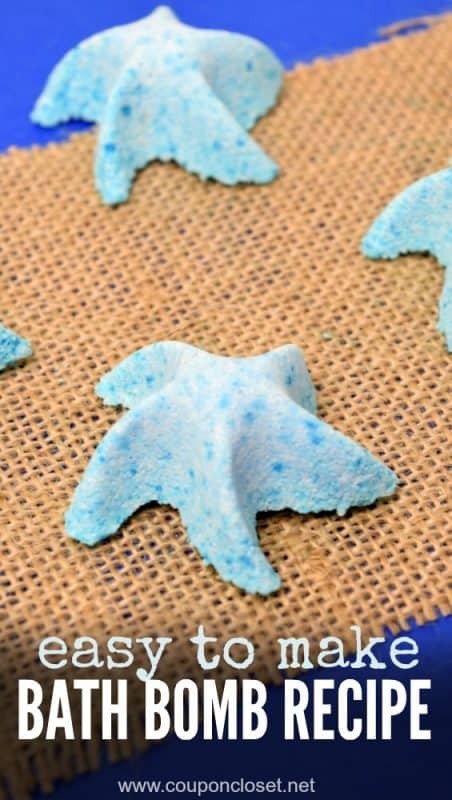 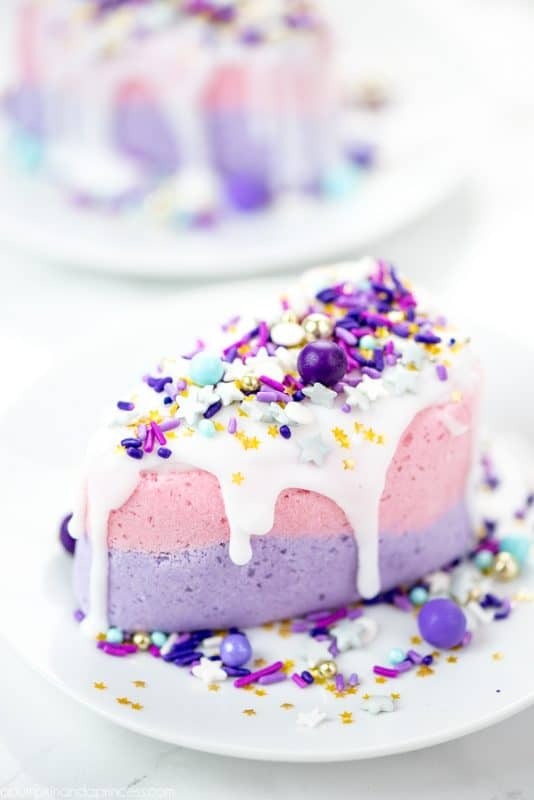 this cake bath bomb looks amazing! 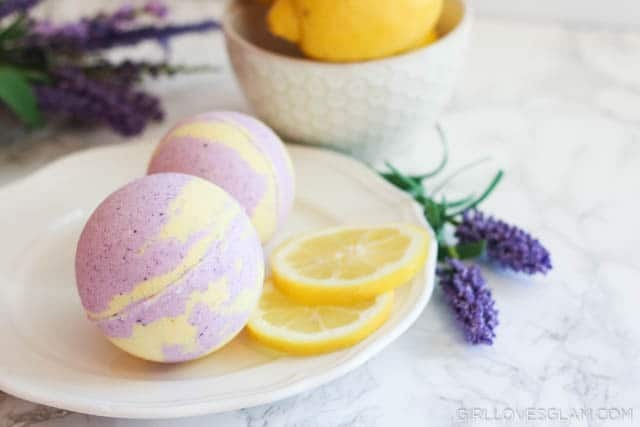 These geode bath bombs look sooo cool! 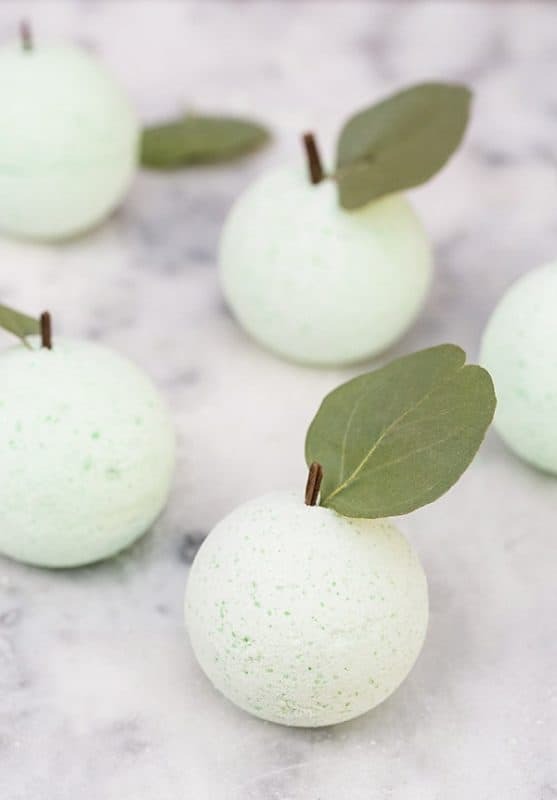 cutest apple bath bombs ever!